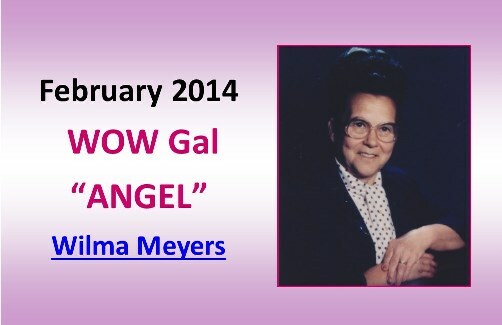 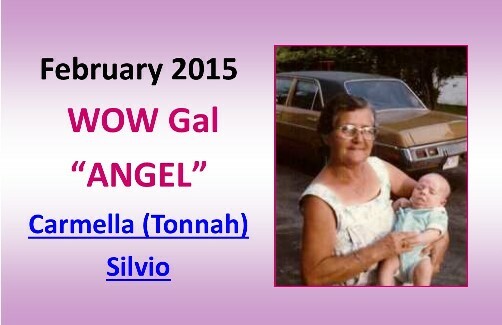 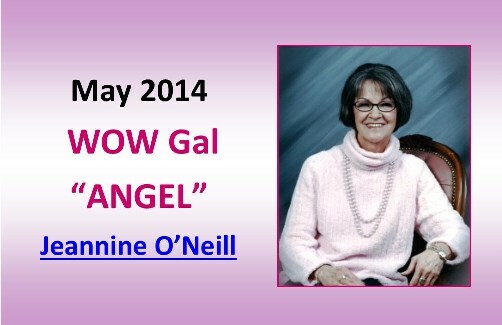 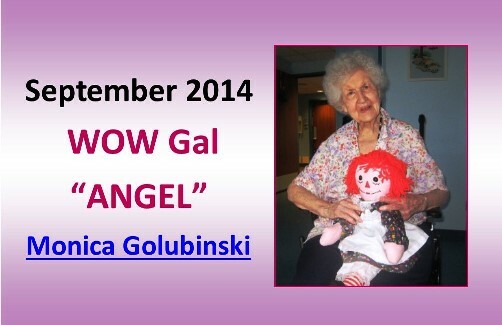 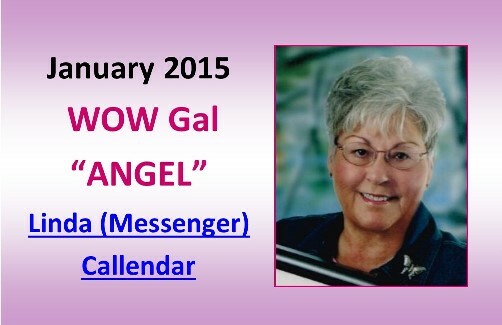 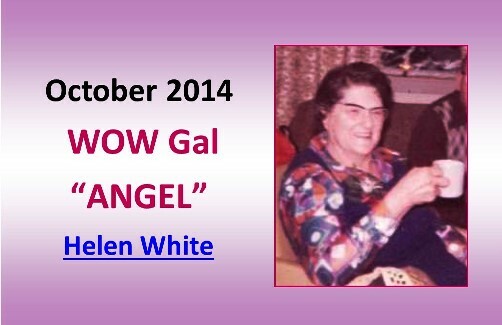 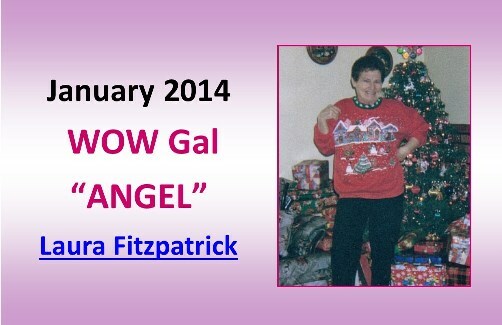 These WOW Gal angels Will Be Represented!!! 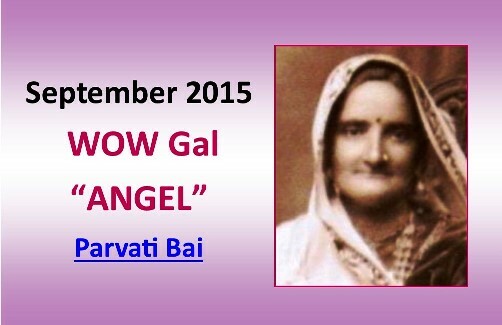 Come Honour These Wonderful Women!!! 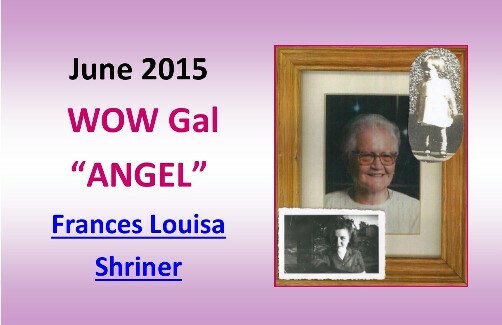 Have YOU A BEAUTIFUL Memory You Would Like to Share At This Celebratory Tribute Breakfast?